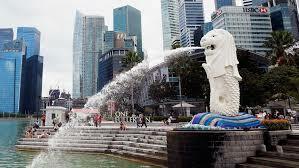 Singapore has a rich and important history, and they can be seen In Singapore’s many parks. 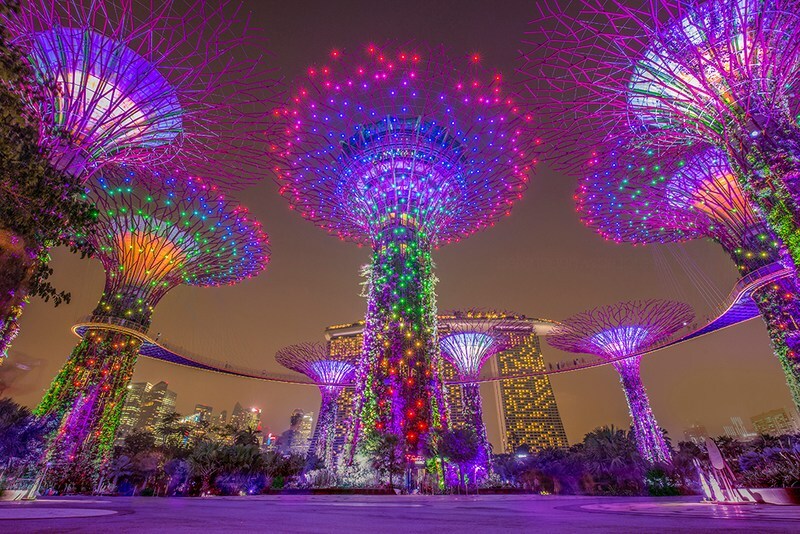 By visiting one of the arts and heritage parks in Singapore, you can learn about the rich history and culture of Singapore, all the while immersing yourself in tranquil nature and spending your time with friends and loved ones. Make your next outing a memorable and informative one by visiting one of the many arts and heritage parks here in the Lion City. To start you off, here is a short list of three of the many parks in Singapore. 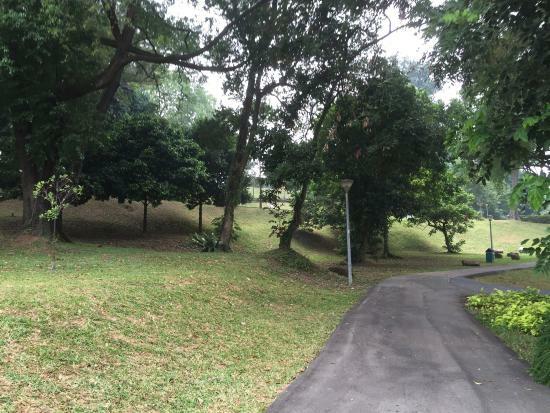 Fort Canning Park is a great park for a weekend outing, especially for those with families. While being chock-full of history and information, it is also a park with a lot of activities happening every day. There are many historically significant artifacts that you can see in Fort Canning Park, like the Fort Canning Park Bridge and the 9-Pound Cannon. Aside from the historical significance of Fort Canning, there are also exhibits for local art aficionados, like the ASEAN Sculpture Trail. 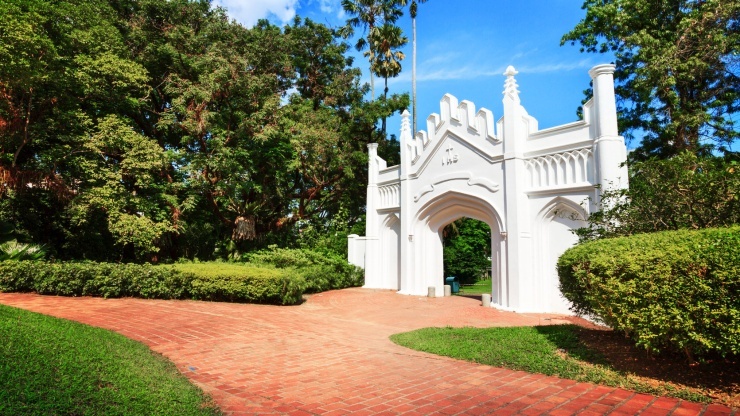 There are even many more things you could do in Fort Canning. You can bring the whole family to the many events that they hold. Even without events, you could still pack a picnic basket and eat with your loved ones on their picnic grounds. This 3.3-hectare park was redesigned in 2000 to with the theme ‘Old Frame, New Images,’ which melded new designs with old infrastructures. This park is great for families with small children, as it has a playground with such a unique design that it can only tickle the imagination of youngsters. 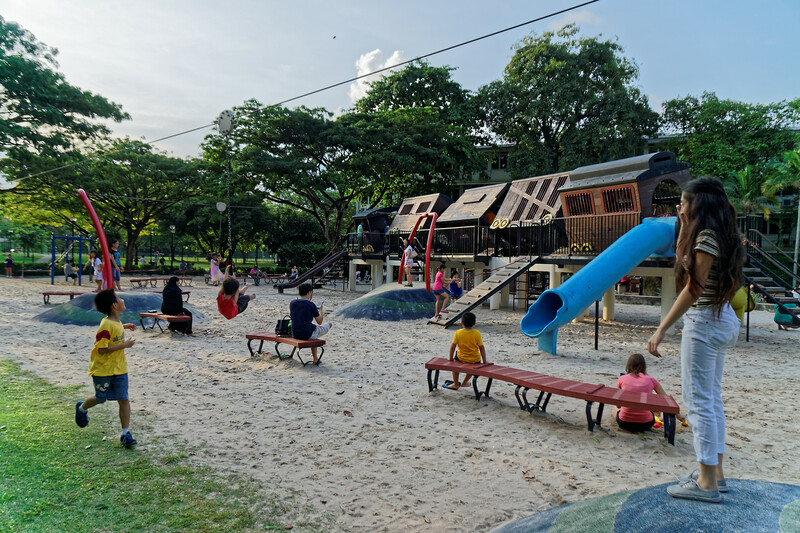 Tiong Bahru’s playground is designed to look like a train tilted at many spots in different angles so that kids can weave in and out of the carriages. There is even a merry-go-round and a maze, for more kiddie adventures. Meanwhile, their parents and guardians can go on a run on the roads near the park, or buy a quick cup of coffee to drink while watching their children. For those whose idea of a good outing puts rest and relaxation at the top of the list, Pearl’s Hill City Park is the park for you. A hidden gem in the corner of Chinatown, this park is a place of calm and quiet, giving you a break from the noise and busyness of the city. While you’re there, you could rest under the Tembusu trees, or watch the stillness of the pond waters. When you’re done with your break, simply walk back into the fast-paced hustle and bustle of the city feeling calm and rejuvenated. One of the perks of traveling is the in-depth first-hand experience of a place’s culture. From the informal things such as street art, to the religious and political sophistication, a place’s culture transcends the boundaries of time. Something that Singapore takes pride in, with all its lush array of cultural intricacies. Opened in 2007, the temple’s name was derived from the sacred left canine of the Buddha. It’s believed that the tooth was retrieved in Kushinagar in India, where the Buddha’s funeral pyre is located. The temple follows the Tang style Chinese Buddhist temple design, which resembles hundreds of years of Buddhist art and culture. 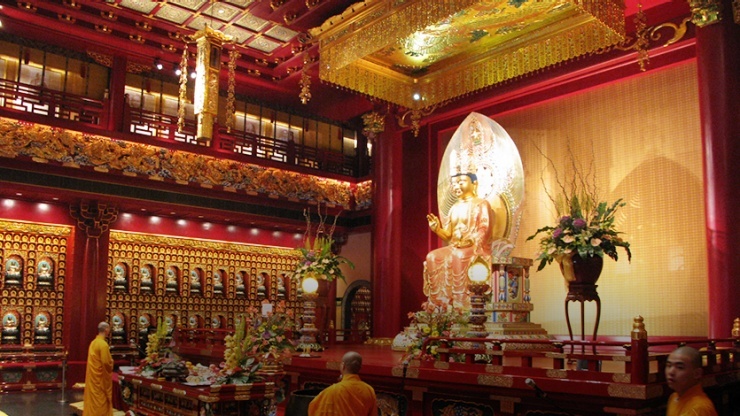 Public viewing of the Buddha Tooth Relic is possible but only from a designated area in the stupa. Regarded as sacred, only monks have access inside the relic chamber. Serving as the best portfolio of Singapore’s identity there is, the National Museum of Singapore is worth the trip even before you set foot inside the premises. Housing Singapore’s lush history, its exterior rocks with a neo-classical merged with modernist architectural design. Dating back to 1887, the structure is undeniably one of Singapore’s icons in terms of architecture. Exhibits are held all year round. Cafes, restaurants and commercial establishments also cater to both tourists and locals alike. 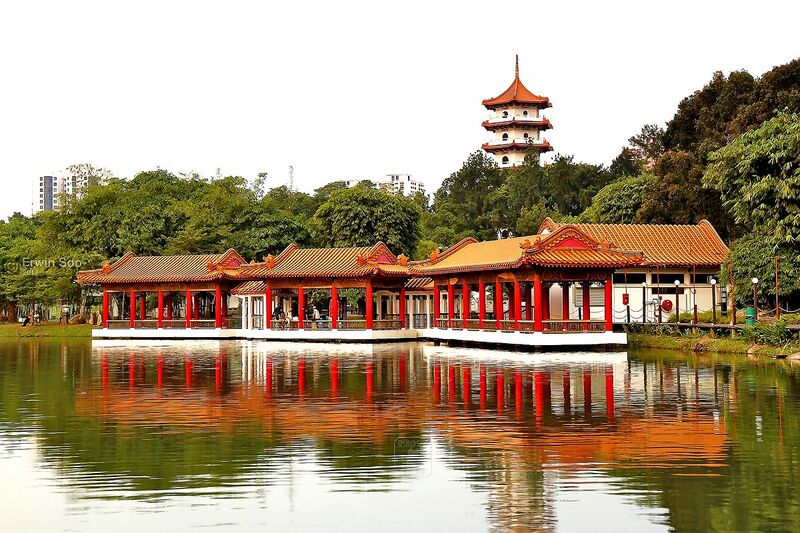 An island located in Jurong Lake, the Chinese Garden has a twin island known as the Japanese Gardens. These two are in the process of being developed into the Jurong Lake Gardens. The Chinese Garden contains culturally rich structures such as various pavilions and pagodas utilized during the Chinese Imperial era, way up in North China. The garden also contains a large bonsai collection. Another attraction is the live turtle and tortoise Museum. Adjacent to the Chinese Garden, the Japanese Garden completes the Jurong Lake Garden. Pagodas are still present, but this time following the Japanese design. There are also picturesque arched bridges, stone lanterns, rock waterfalls and stone paths sure to catch visitors’ eyes. Containing nine galleries of murals, multimedia displays and artefacts, the museum houses the rich history of Singapore Malays. 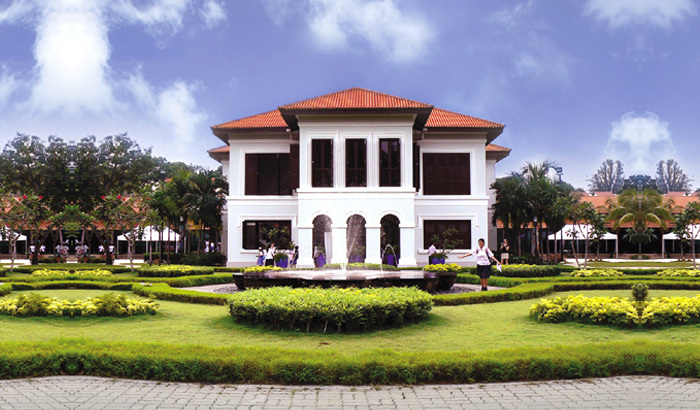 The Malay Heritage Center was established in the Istana Kampong Glam. It was materialized through the efforts of Sultan Ali, son of Sultan Hussein Shah, approximately 160 years ago. These are but five of what Singapore has to offer in terms of culture. Known as a collage of cultures in Asia, Singapore struck a harmonious balance of all of them. One culture provides a rich contrast to another culture, and they co-exist in harmony like the colors of a rainbow. Each hue distinct, complementary and blending just right with each other. Indeed, there is beauty in diversity. Singapore is proof. Here in Singapore, we know that our natural resources are limited that is why we give importance to human talent. 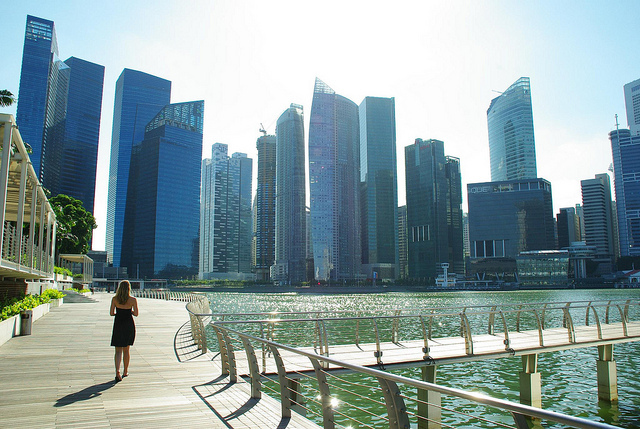 Singapore is successful because we did not let our limited resources dictate our future. We maximized the potential of everybody and thereby giving us continuous success. We thought that everyone here gets fair opportunity. Well, we thought wrong. 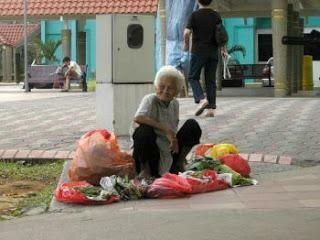 Not all people here are given fair opportunity especially those who are living in poverty. Poverty cannot be eradicated no matter how the government attempts. Poverty can only be reduced. Poverty actually exists here and there is no denying it. 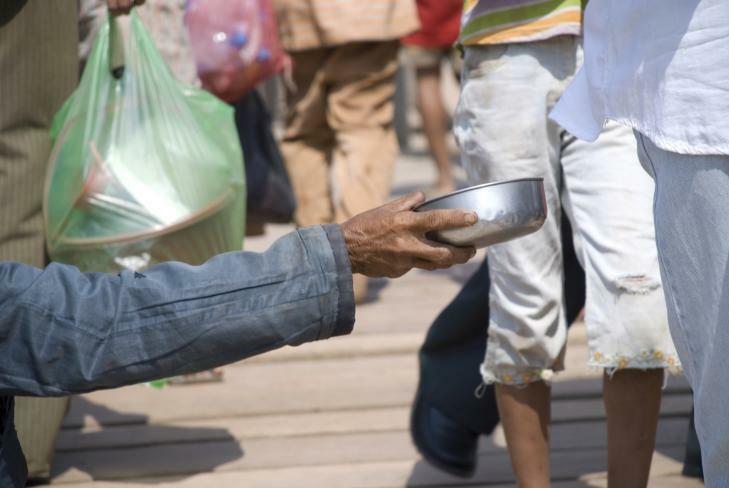 Poverty defined: There are two definitions of poverty – absolute and relative poverty. 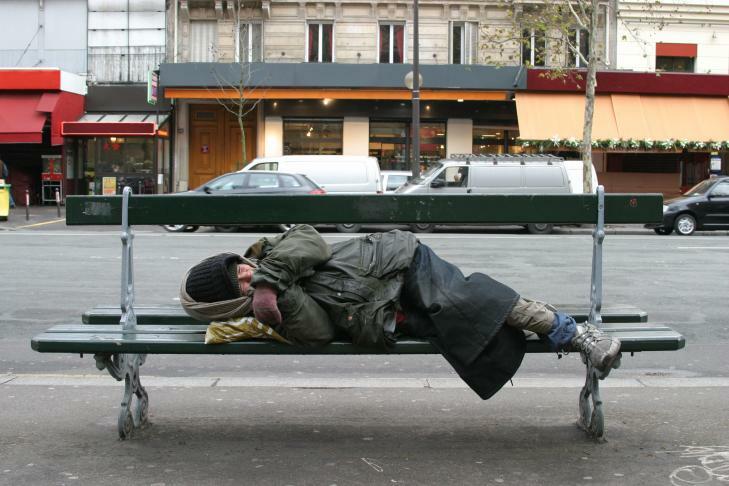 Absolute poverty refers to the minimum requirements necessary for living here. Relative poverty on the other hand refers to an amount required for a specific household to afford basic necessities to survive and evade “social exclusion”. Who fell under basic living expenditure: According to the Department of Statistics, the amount needed of a household is $1250 per month. In 2011, the Department of Statistics revealed that 10 to 12% of households here fall under this level. Base on this statistics, there were about 440,000 to 560,000 who were actually living below or within $1250. What we need to avoid being “socially excluded”: In 2012, the medium income of households here was $6,000. In Hong Kong, they calculate relative poverty by getting 50% of the medium income. The 50% of $6,000 (our medium income) is $3,000. So, we need to make at least $3,000 per month to avoid being “socially excluded”. We have to accept that we are already there or in danger of falling under this category. Why is it difficult for families to get out of the cycle? It is difficult for families to get out of the poverty cycle because we earn less and spend more. According to the Department of Statistics, the bottom twenty percent of households here spend an average of $2,231 but this group earn at least $2,022 which means they have a deficit of $209 per month. Now we are aware of poverty.